GradADVANTAGE™ - Increase resume views and rise to the top! Your future begins with a background check. 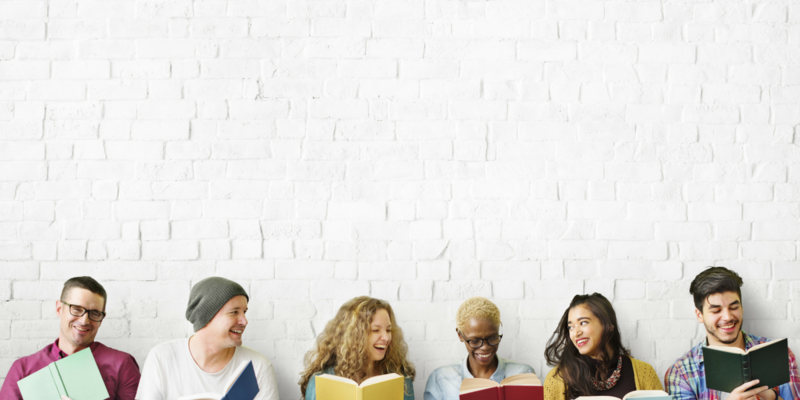 A background check which provides a 7- year criminal history search, as well as verifying education and employment or volunteer experience on the graduate's resume. Nearly one-in-four human resources managers say they receive more than 75 resumes for each open position; and 42 % receive more than 50 resumes. Only about 2% of applicants are selected for interviews. 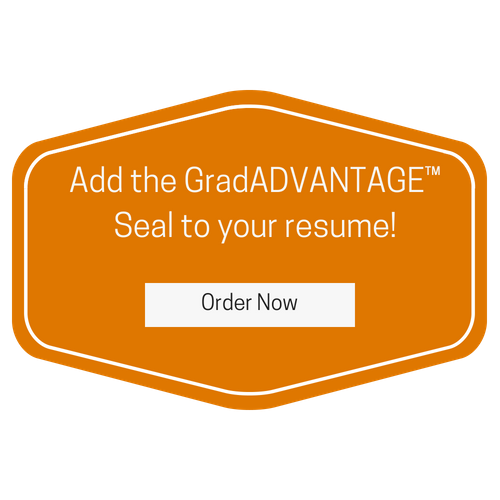 Increase resume views by adding the GradADVANTAGE™ Seal to your resume! Impress potential employers by making sure your resume rises to the top! Demonstrate your confidence with a verified resume! 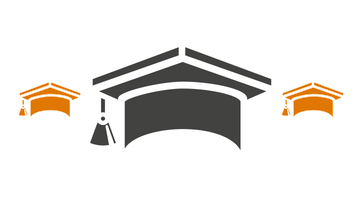 GradADVANTAGETM is a background check which provides a 7-year criminal history search, as well as verifying education and employment or volunteer experience on the graduate’s resume. 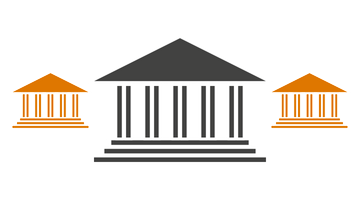 Once the background check is completed, the graduate receives a GradADVANTAGETM Seal and a unique code to provide to potential employers. 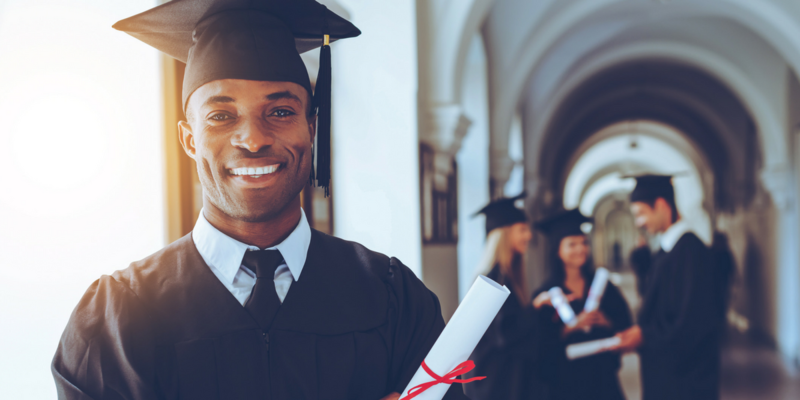 This seal will attract potential employers and increase resume views, ensuring that the graduate’s resume rises to the top of the candidate list. Potential employers save time and money by having verified information first, which gets the graduate hired faster. 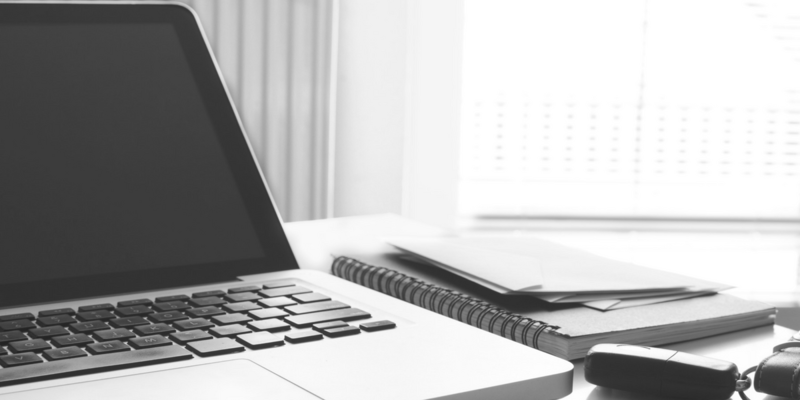 The background results are immediately available to any authorized potential employer through a secure website using the unique code provided on the resume. Once the employer sees the GradADVANTAGETM Seal, they will know instantly that the candidate is serious about their employment opportunity. GradADVANTAGETM makes YOU stand out and increase resume views! 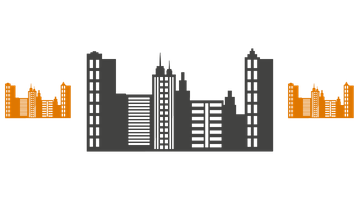 GradADVANTAGETM is THE tool for those entering the workforce, to gain the edge in the job market. By being proactive and getting a pre-employment background screening, you are taking your first steps to achieving your career goals. Impress potential employers by making sure your resume rises to the top. 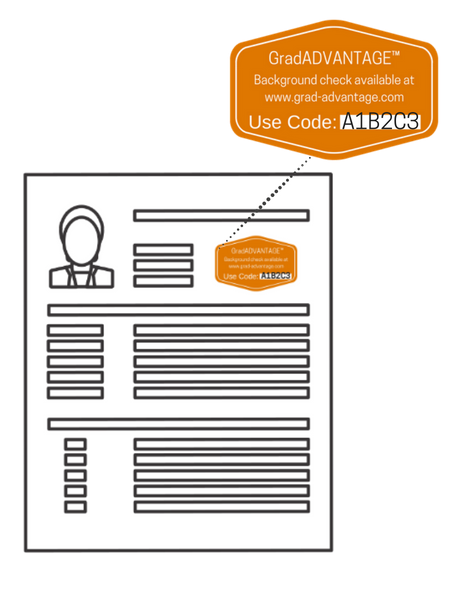 Demonstrate your confidence with a verified background check. Employers are constantly seeking qualified applicants. Learn why employers value GradADVANTAGETM and the instant access to verified background checks. Job placement rates are one of the most critical metrics for a university. 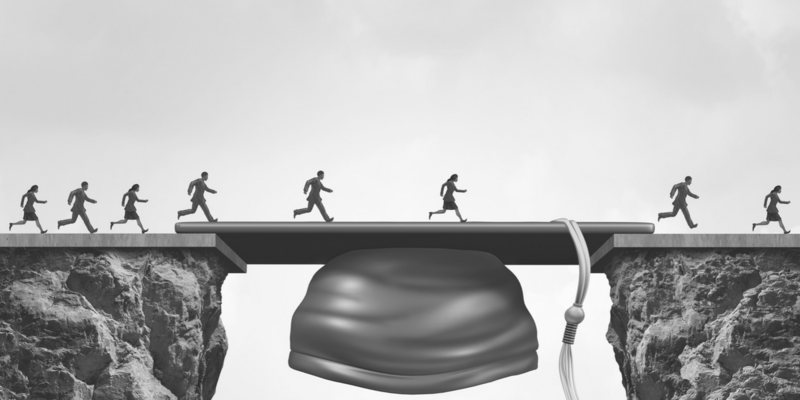 Learn how to improve your metrics today, by preparing your Grads for future success!